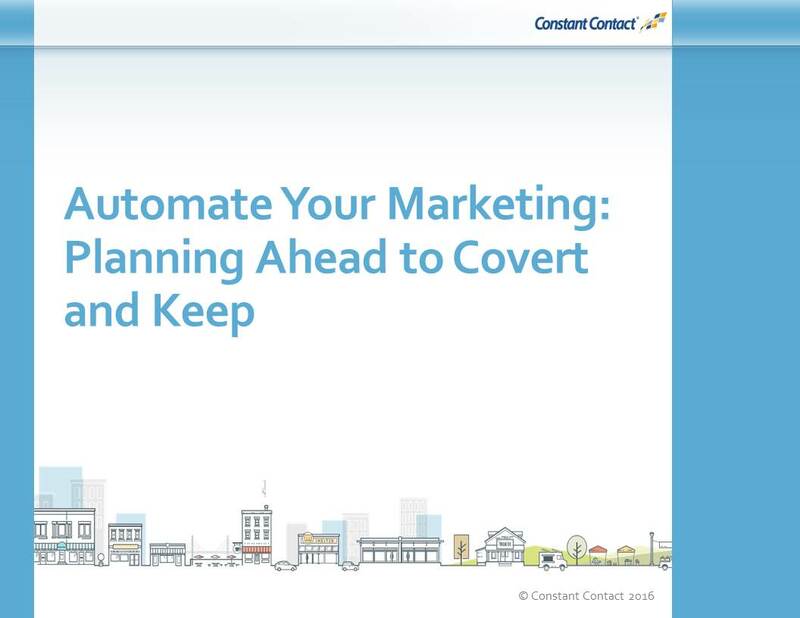 ﻿ Automate Your Marketing: Planning Ahead to Convert and Keep » Red Mango Marketing! Autoresponder campaigns do what YOU wish you had the time to do! Us them to follow up, inform, entertain, & provide incentives for action & engagement – they work automatically while you focus on your business.